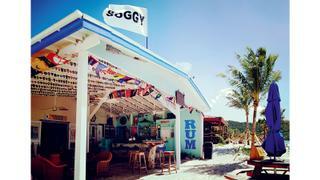 So named because you have to swim in to the white sands of Jost Van Dyke, the bar is famed for having created the Painkiller (dark rum, cream of coconut, pineapple and orange juice topped with nutmeg) in the 1970s. 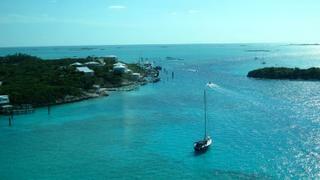 Bareboaters and superyacht guests still flock here. 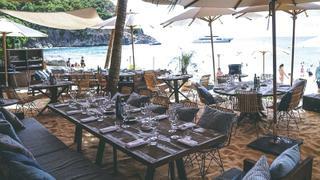 Located on the St Barths beach closest to Gustavia, Shellona has a trendy boho vibe with DJ sets, cream coloured parasols and ample supplies of rosé. Kaftan-clad celebrities, including Uma Thurman and Kris Jenner, tender directly in to sip cocktails as the sun sets. The famous BVIs party boat, where shots were served on waterskis, was destroyed by Irma, but her owner has invested $500,000 in a new vessel. 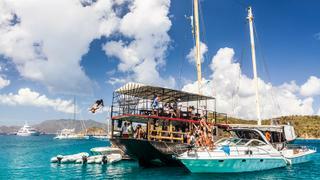 After 28 years the bar now has a new location: Great Harbour on Peter Island. Catherine’s Café serves Provence- style cuisine with a dangerously good selection of G&Ts. Sitting on Antigua’s Pigeon Point Beach, at the mouth of Falmouth Harbour, it’s the ultimate stop-off for superyacht spotting. This club has been frequented by Hollywood stars since the 1960s, when the James Bond movie Thunderball was filmed nearby. In line with the relaxed atmosphere of the Bahamas’ Out Islands, guests wear flip- flops, order frozen rum punch and party into the small hours.